This coil is designed for T8-R Resin Tank and is also compatible with SMOK TFV12 Tank. 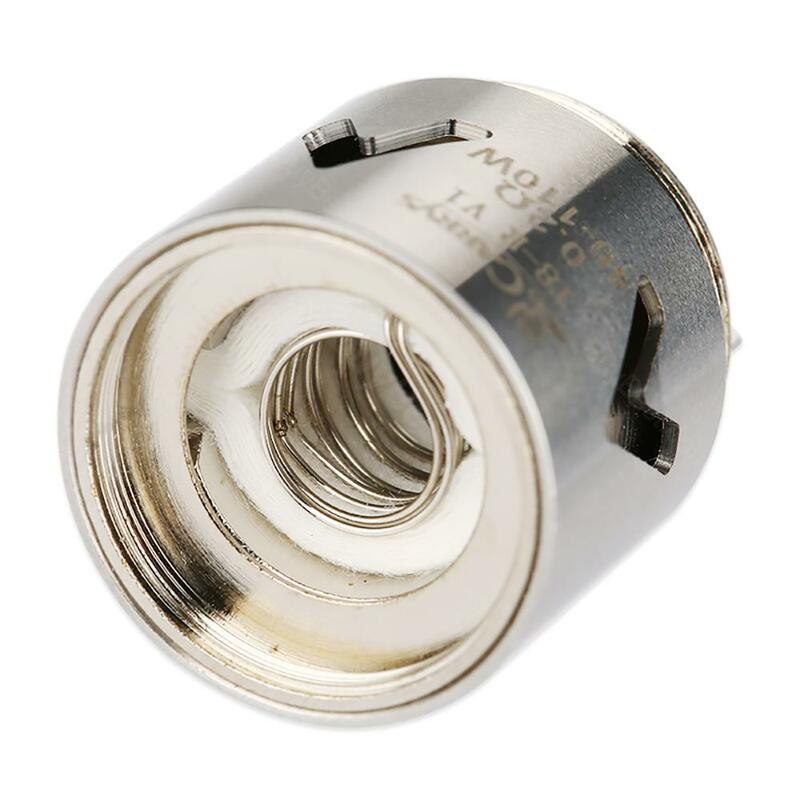 0.15ohm V8 coil and 0.2ohm V1 coil for your option. These CARRYS T8-R coils include a 0.15ohm V8 coil and 0.2ohm V1 coil to bring you huge clouds with tasty flavors. They are designed for the T8-R Resin Tank and are also compatible with the SMOK TFV12 Tank. 3pcs each pack. Get them as spare parts for your T8-R or TFV12 tanks. • It's for TR-8 tank. • It is also compatible with SMOK TFV12 Tank. CARRYS Replacement Coil for T8-R 3pcs /pack which bring optimal flavor and huge vapor. The coils are designed for T8-R Resin Tank.